Arteris IP perspective on EE Times, "Facebook Buys Interconnect IP Vendor Sonics"
Junko Yoshida from EE Times wrote an insightful article titled, "Facebook Buys Interconnect IP Vendor Sonics," that does a really good job explaining the changes in the semiconductor industry and exploring why big companies like Intel and Facebook are buying interconnect IP companies. EE Times article, "AV Safety Ventures Beyond ISO 26262"
Kurt Shuler, VP Marketing at Arteris IP, was interviewed and quoted in this interesting article on the new SOTIF ISO/PAS 21448:2019 specification. Kurt Shuler, vice president of marketing at Arteris, said that it was a “close vote” at the ISO 26262 meeting when the group decided to develop SOTIF as a separate standard. Skeptics questioned the need, he noted. Citing “known unknowns” and “unknown unknowns,” Shuler acknowledged, “We are getting into the realm of Donald Rumsfeld,” the former United States Secretary of Defense. Kurt Shuler, VP Marketing at Arteris IP, states that the upcoming change in focus will be so radical, that by 2025, a full five sixths of the growth in semiconductors is going to be the result of AI. A few years ago there was a lot of buzz about IoT, and indeed it continues to serve a role, but looking out to 2025 the real dollar growth for the semiconductor industry is in algorithm-specific ASICs, ASSPs, SoCs, and accelerators for Artificial Intelligence (AI), from the data center to the edge. Anyone tracking the industry closely knows how we got to this point. Designers were implementing IoT before it even became a “thing.” Deploying sensors and communicating on a machine-to-machine level to perform data analysis and implement functions based on structural or ambient environment and other parameters just seemed like a smart thing to do. The Internet just helped to do it remotely. Then someone latched onto the term “the Internet of things” and suddenly everyone’s an IoT silicon, software, or systems player. 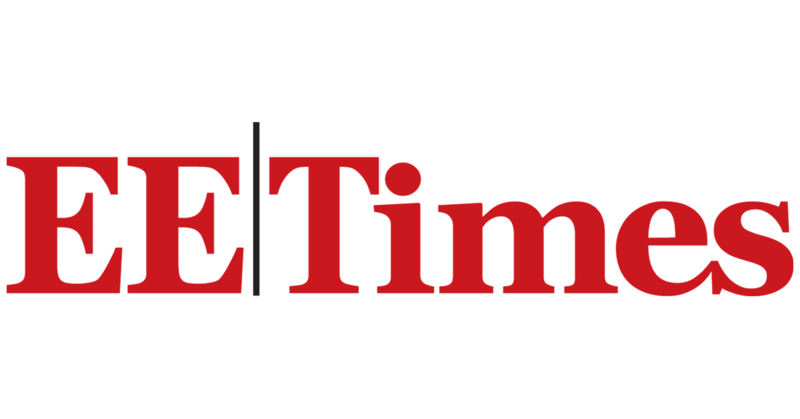 This EE Times article, "Who's Who in AI SoCs", highlights Arteris IP's role in artificial intelligence (AI) and machine learning (ML) chips in this interview with Kurt Shuler, VP Marketing at Arteris IP.